Each item is expanded on in documentation I’m adding to a client’s intranet ‘wiki’. 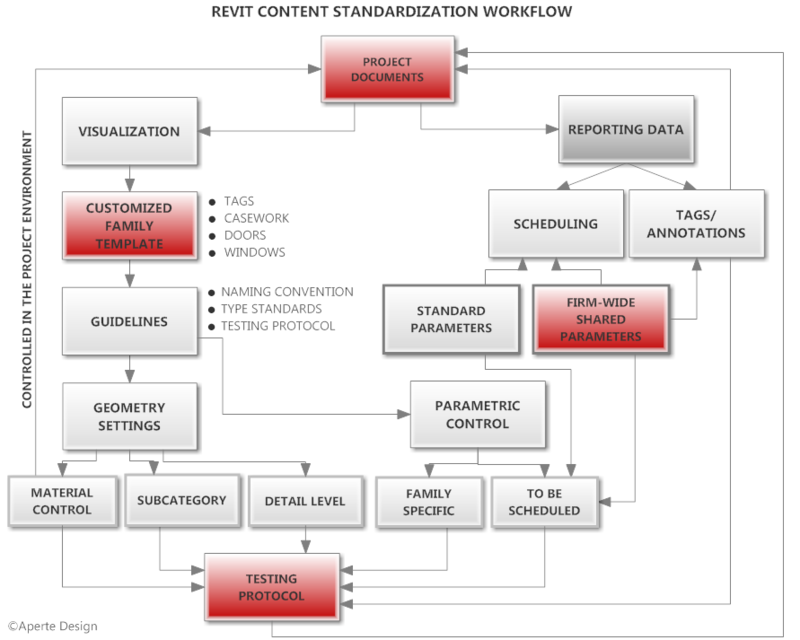 This entry was posted in BIM/Revit and tagged customization, Implementation, Revit. Bookmark the permalink.